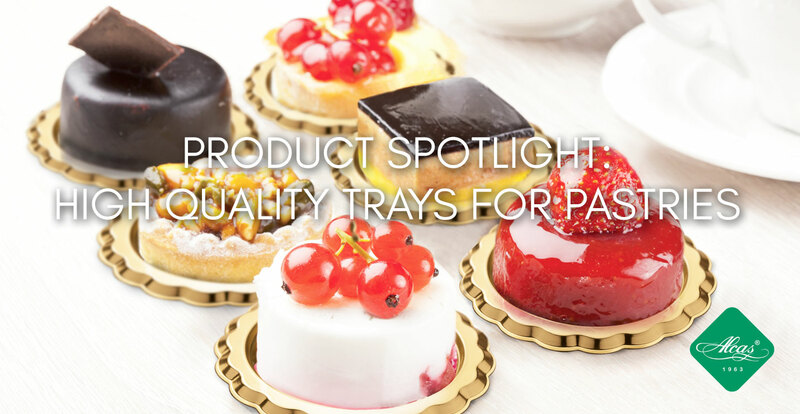 Alcas brings pastry decoration to a whole new level! 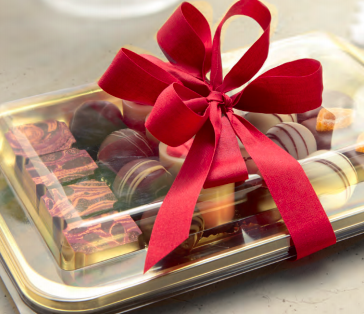 With our newest collection, the classic gold and black tray assortment, you will truly never go wrong with these beauties. The gold collection is made with exclusive materials, intricate design and utmost elegance. Aside from sticking to their classic peg, Alcas will surprise you with its innovate and high quality Italian product selection.